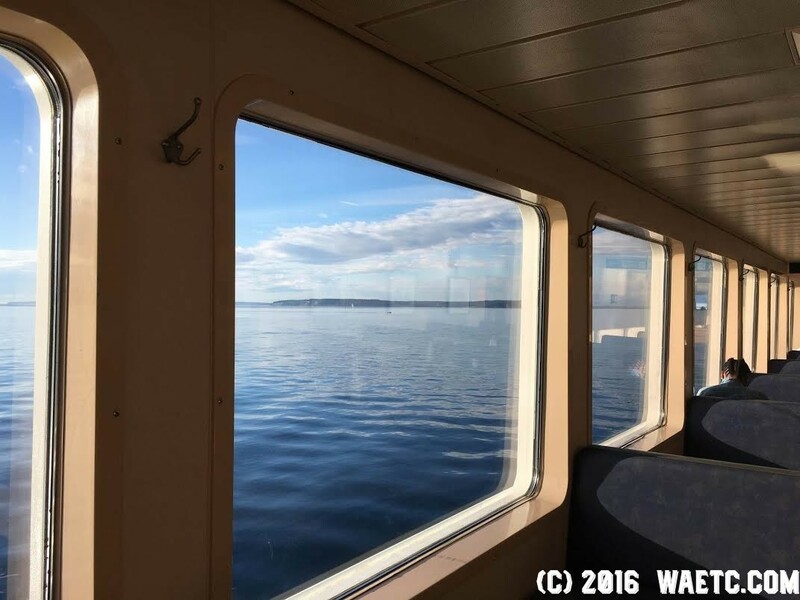 Photo: Edmonds-Kingston Ferry || July 10th, 2016 – Wanderer Adventurer Etc. I tend to take so many photos I can’t fit them all in one blog, so here’s where I’ll put extra ones that I particularly like. This one was taken on the way back from Lake Crescent on the Edmonds-Kingston Ferry. It was pretty.